Peak Transfer provide reliable airport and in resort transfers from Geneva to Les Saisies, get a quote and book online today. The mountain village of Les Saises lies at 1650m in the Arly valley, this is the area of the Alps that links the Haute Savoie and Savoie, less than 30km from the Alpine Olympic town of Albertville. Due to its distance from the Mont Blanc massif it has some of the most panoramic views to be found. The resort does have alpine skiing available to suit beginners and early intermediates with approximately 70km of piste which are predominantly of beginner / intermediate standard. Les Saises can also be used as a base to explore the entire Espace Diamant which incorporates Notre Dame de Bellecombe & Crest Voland bringing the skiable terrain to over 180km spread over more than 150 runs and serviced by 85 lifts. This expanded terrain includes some challenging Olympic runs and treeline skiing for the more advanced. It also includes snow parks and floodlit pistes ensuring there is more than enough to keep even the most avid skier busy for a week! 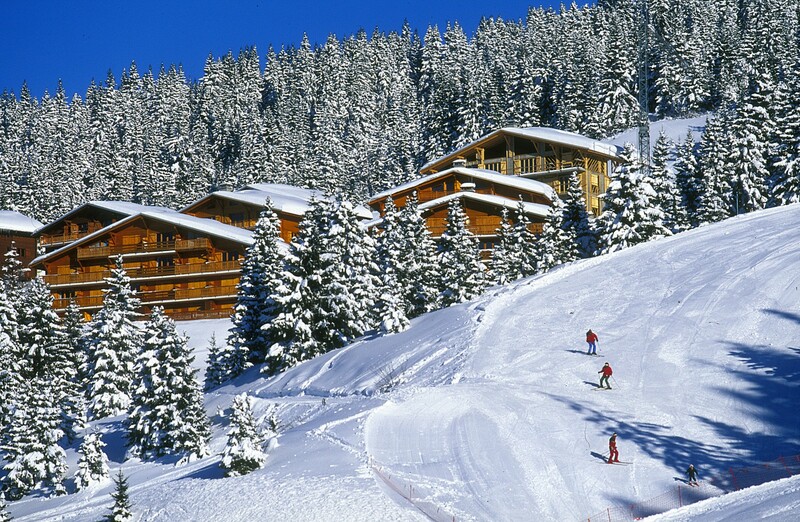 Les Saisies is most renowned for the facilities it offers Nordic skiing fans. The village hosted both cross country skiing and biathlon events in the 1992 Olympics and now boasts of 120km of managed cross country ski tracks. Many of these pass through wonderful wooded areas and are at a high enough altitude that allows them to remain in good condition from December to April each year. To entertain the non-skiers there are host of activities from night time snow shoeing to a ride on the “Mountain Twister” a year round luge style rollercoaster that has a vertical drop of over 800m! Those feeling even more adventurous can take a helicopter tour of the area or even a go at Skijoring which is travelling along on skis pulled by a horse! 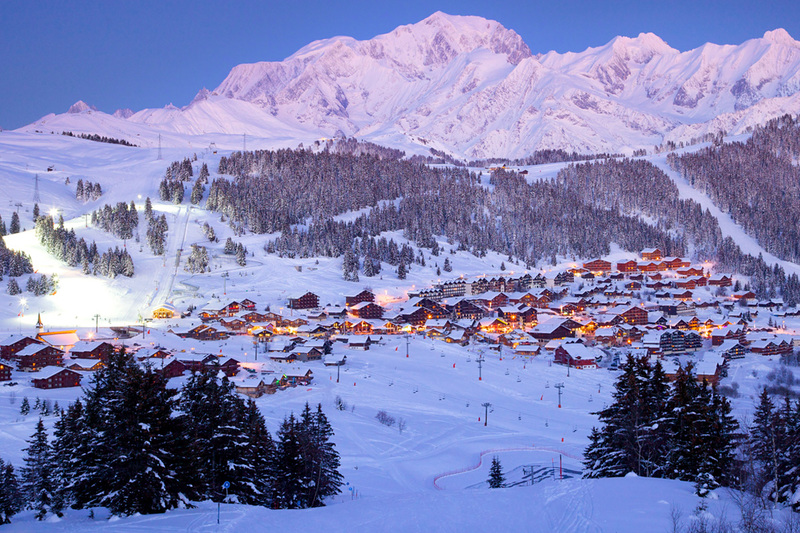 There are plenty of restaurants and bars to choose from in this lovely alpine village, one of the most recommended being Les Arcades serving French cuisine and a firm favourite with visitors to Les Saisies. Airport transfer times from Geneva to Les Saisies are between 1hr 45mins and 2hrs 15mins dependant on traffic.